There are so many reasons why bloggers choose to use WordPress for blogging. The top reasons are because the platform is free to use, there are many resources to rely on and there are so many free themes and plugins. What’s more is that a WordPress blog will be better because Google loves the WordPress platform since it is updated frequently and the content is well structured. Even so, you should not just setup a WordPress blog for the sake of it. There are a couple of things you need to do. Yes, WordPress is free, but setting up a commercial blog will not be completely free. This is because you will have to rely on other companies for the domain name and hosting. 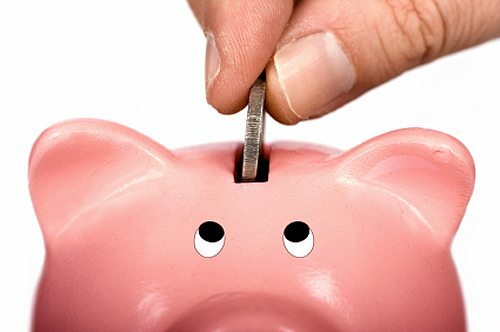 On average, web hosting will cost between $4 and $15 per month. Buying a domain name will also cost you money. You should avoid using the free blogging option because there is no control, no customization and there are so many other limitations. To install WordPress, you will need to first sign up with a web host. Pick a hosting company with care since not all of them will give you the reliability you need. After signing up with a web host, you will be required to pick a hosting plan which has to meet your blogging needs. You also need to pick a domain name which is often given free of charge by most web hosts. The next step after filling the required fields is to click on the install button to install WordPress. 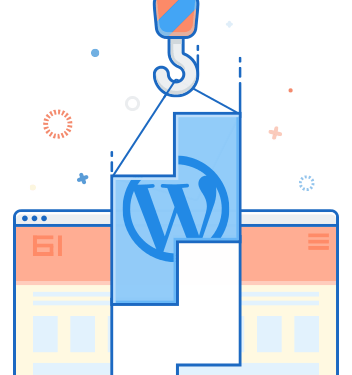 Creating a WordPress blog has never been this easy. No technical knowledge is needed. The process takes between 5 and 10 minutes. Once you install WordPress, you will be provided with a link that will direct you to the WordPress login page. Enter your login details and sign in. Doing this will take you to the dashboard where you can customize your blog. This can be done by customizing the default theme or by installing a new theme. There are so many free and premium themes to choose from. Always select a theme that is simple, responsive, easy to customize, SEO ready and secure. It is very easy to add new posts on the WordPress blog platform. Select ‘Posts > Add New’ on the dashboard. This will open an editor screen which is similar to MS Word on the Pages on Mac. Fill the required fields then publish. The good news is that you don’t need to have any coding skills to create your posts. The editor does everything for you. For the purpose of internet marketing, you should not forget to add relevant authoritative links to your posts. 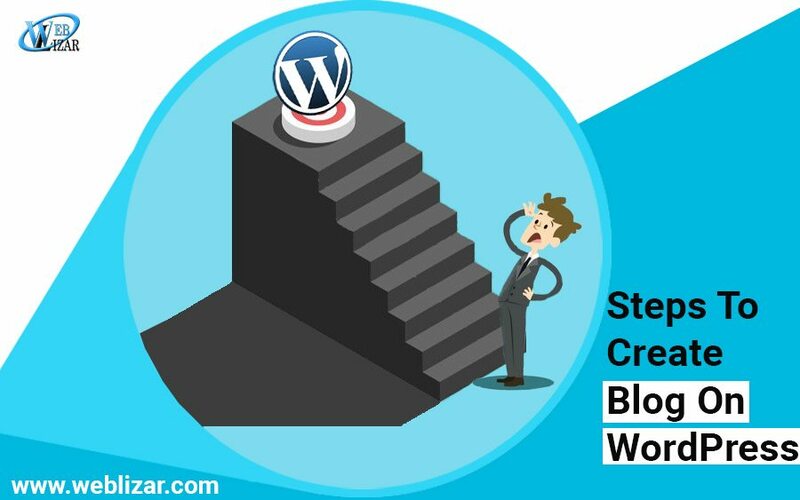 These are the steps you need to follow when creating a WordPress blog. Thereafter, you can learn how to get more traffic to your blog and how to monetize it. There are so many resources available online to help with these steps. That’s really an easy way to set up a whole new WordPress blog all by yourself. DIY tips always help us to learn and understand things better by doing them yourself. And that’s the reason why you should go through some more DIY tips such as Designers Starting Afresh On WordPress – DIY Tips and Become An SEO Superstar For Your Blog – DIY Tips And Tricks. I think blue host have cheapest rate for WordPress blog having 2$ to 4$. very helpful post before reading I was thinking difficult for WordPress blog but now it’s look easy.